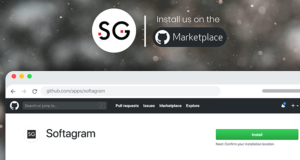 How we are using Softagram to make Softagram better? I love the term “dogfooding” and “eating one’s own dog food”. It’s a lovely situation when you can use your own product to make it better. 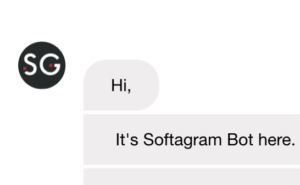 At Softagram we are naturally also the users of our own product. We benefit from it greatly and will, of course, be the first to try all the cool beta features of it . The quality of the software and awesome productivity of our team is due to using Softagram analysis and visualizations in planning and development every single day. 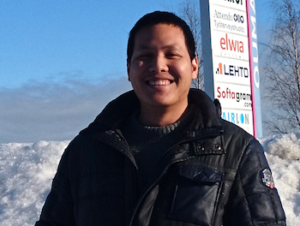 Please see a short video where I catch our lead dev Matti hands-on using the Softagram pull request analysis to review Villes code. Instead of diving right into the code, Matti is checking the automated Softagram Impact Report first. It’s the fastest way to get an overview of the changes before going to the details. 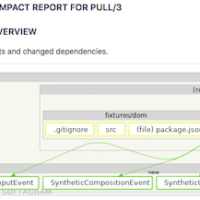 If you want to know more about the pull request visualization, read this blog post: https://softagram.com/video-on-pull-request-visualization/ Using Softagram for continuous analysis and visualization of our code bases saves time and improves the quality of our software. Revealing critical issues before the merges (e.g. 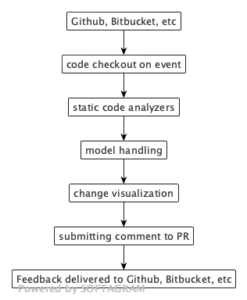 pointing out dependency violations automatically in a pull request) is critical. It could save days compared if the issue was only found in production. In fact, many of the dependency issues are not even seen as production incidents. Instead, they build up the underlying technical debt and cause even bigger issues later while the source code gets more complex and more difficult to develop further. Are you running your development in Cloud? Would you like to benefit from the same automation as Matti and our team? Try Softagram for free today in our cloud HERE! If you want to run the system on-premises, we support you with our enterprise solution! Leave your information below and we’ll get back to you asap.